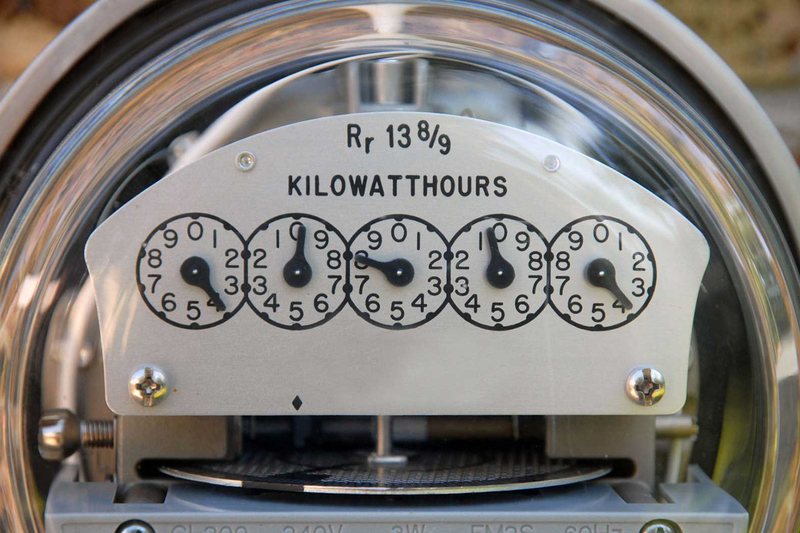 This year Connecticut became the first state in the nation to protect residents from electricity providers who offer a low introductory rate that increases rapidly afterwards. I am proud to have been a supporter of this legislation and further confirm that we made the right decision. I recently learned that the Public Utilities Regulatory Authority (PURA), through their Interim Decision, affirmed the legislature’s action to ban variable retail electric generation rates, which will significantly benefit consumers. Under the new law, Public Act 15-90, a supplier will need to offer a new customer a rate that cannot go up for at least four months. Renewal term offers, possibly at a new price, also cannot go up for at least four months. This will give new customers needed stability in comparison to the current situation, where after the initial rate expires, the consumer can be rolled to a variable rate which can fluctuate every month. I urge consumers to carefully review their electric bill and see if they have a contract paying variable rates, as the new law only prohibits companies from entering into new contracts after October 1, when the law becomes effective. If you have a contract, it will remain until the contract comes up for renewal or until the customer chooses to switch to the standard offer or another contract with a supplier. If you have questions or would like additional information, please feel free to contact my office at 860-240-8585 or 800-842-8267.